The government has launched this year’s edition of the state aid scheme that targets investments over EUR 10 million. The scheme is regulated by the Government Decision (HG) 807 and investors will be able to submit projects starting July, according to the minister of finance, Eugen Teodorovici. The program is managed by the Ministry of Finance. The project financing will stand at EUR 1 billion over four years, representing commitment credits, according to the minister of finance. It applies for greenfield investments or expansions of existing projects. “Romania has to focus a lot on manufacturing, we have to go in this field, on exports. 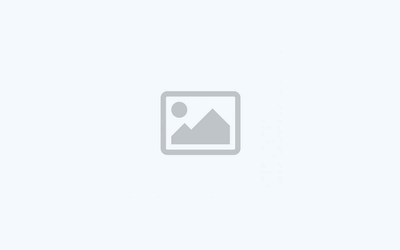 Production, exports of what we make and exports outside the European space,” said the minister. Teodorovici came up with a proposal for the state to get involved in projects backed by state aid scheme. “There are state aid schemes, proposed projects, it’s an idea, for the state to become partner without influencing the management,” said the minister, adding this is just an idea at this moment. He suggested that the involvement of the state could help companies open new markets abroad. 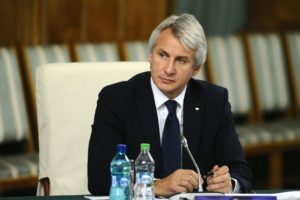 The minister went on to say that the government aims to develop an Economic Code, a document designed to help investors understand the regulation in Romania. Meanwhile, PM Viorica Dancila said the priority of the government going forward is represented by investments. “We want a strategic partnership with large companies willing to invest in Romania,” said the PM. “We want to attract investments of over EUR 1 billion. This will create thousands of jobs,” said the head of the government, speaking about the opening of the state scheme for large investments. Dancila said that the government wants a new “approach” in the relation with strategic investors, adding that that a new agency for foreign investments and exports will be created. It will employ managers specialized in sectors in which Romania wants to attract investments. Investments with strategic impact will create highly skilled and better paying jobs, according to the PM. She said the dual education system is a sustainable solution – 106 classes for dual education created with private companies in Romania. 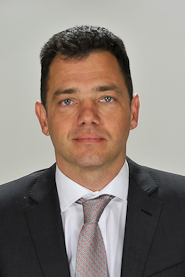 Stefan-Radu Oprea, the minister for business environment and entrepreneurship, cited the results of a survey carried out among German investors in Romania. There are over 9,700 companies with German capital in Romania and 88 percent of those investors want to develop their operations here. “The friendliest environment for German investors in this region is Romania,” said Oprea. The minister explained that the predictability, stability and consultation process is more important for some investors than the state aid scheme. “It’s an important step to improve competitiveness of new projects and attract investments in Romania,” said Antoine Doucerain, the head of Groupe Renault Romania, on the new state aid scheme. 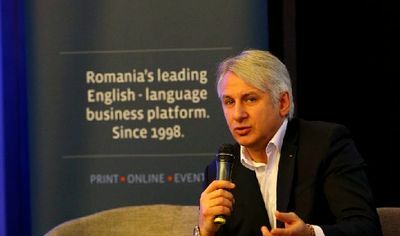 During the same launch event, Mihai Boldijar, the general manager of Bosch in Romania, said that the state aid scheme is an element in Romania’s regional competitiveness footprint. Bosch has invested EUR 400 million in Romania to date and probably this figure will climb to EUR 500 million by the end of the year, according to the GM. The company has 6,500 employees in five locations.